From $20/hr* drum practice including kit! Includes Pearl Eliminator Double Kick Pedal! I have a 16 channel recording setup based on Logic Audio 9. This is $60/hour but with a 3 hour minimum booking requirement. 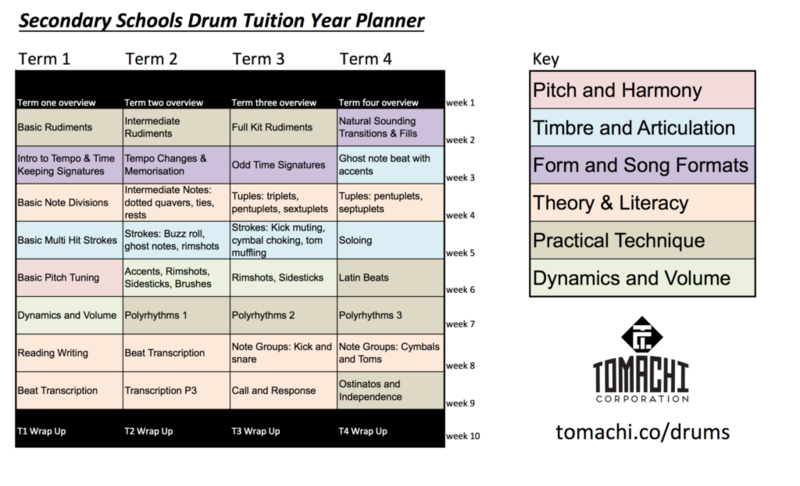 Drum lesson recording is free, because it does not require setup time.